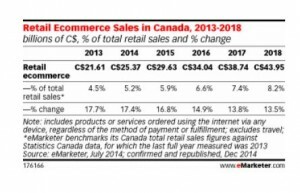 Marketing > Canadian Retailers and Ecommerce – The Future…. 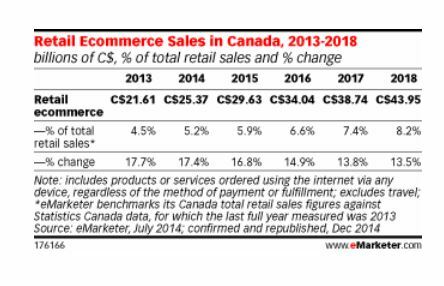 Canadian Retailers and Ecommerce – The Future…. Rereading the final sentence of this quote we think its important to highlight, “Any retailer not moving to cross-channel or omni-channel retail will be left behind”. 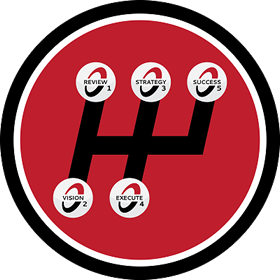 Don’t get left behind on this incredible opportunity.